Dr. Patrick Kormawa is the Sub-Regional Coordinator for the United Nations Food and Agricultural Organisation (FAO) Sub-Regional Office for Eastern Africa. 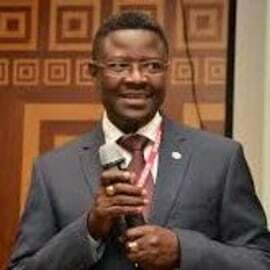 He is also the FAO Representative to the AUC and UNECA in Addis Ababa. He holds a P.h.D. in agricultural economics and has over 20 years experience in research, agriculture, policy and industrial development in Africa.